We have not gotten any answers on our trivia question today yet! Stop by our Facebook page and “LIKE” our page and have some fun answering the trivia challenge! 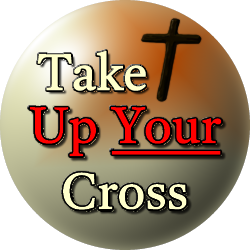 for trivia, scripture art, devotions and more! 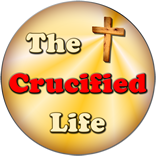 The Crucified Life Ministries is for the purpose of bringing glory and honor to God!